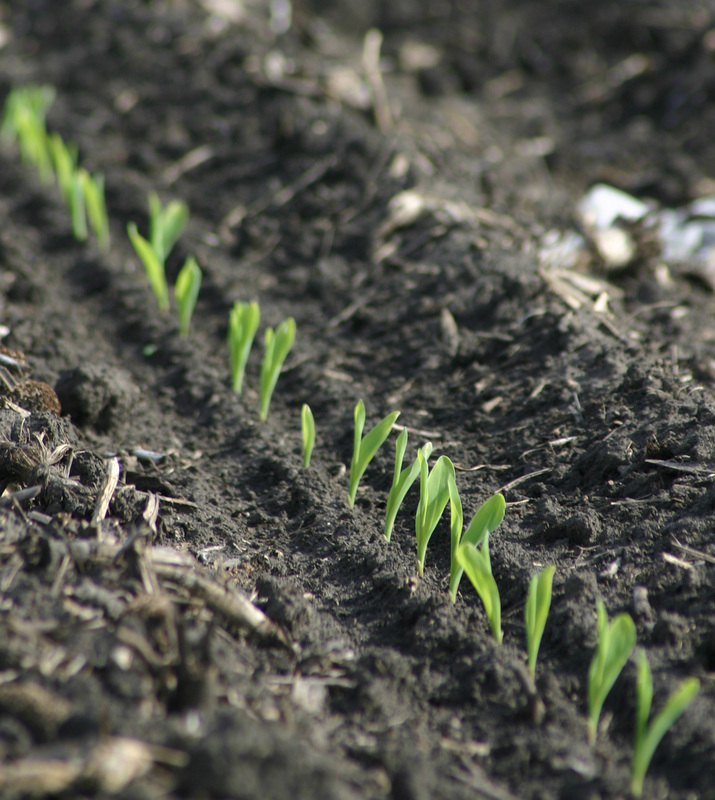 When you grow a crop from seed on your own land and then save seeds from the crop for next year, those seeds that experienced year one on your land are gifted with add-on genetic information about what the next crop needs to know about your growing conditions in order to survive. The name for that is epigenetics, which we've discussed elsewhere on Town Hall, but not so much in context of plants. The result is your own landrace of that particular species. That is exactly something people should be very aware of, in case Monsanto or another of the gene giants tries to stake a claim on something some one is growing, and claims it's theirs. Each time you grow it on your land, the epigenetics of it continues to change from its original state, more evidence on your side that the overall genetic complement, especially the epigenetics, are unique and different from that of any GM crop. That's a good rationale against corporate patenting of seeds Ilinda! 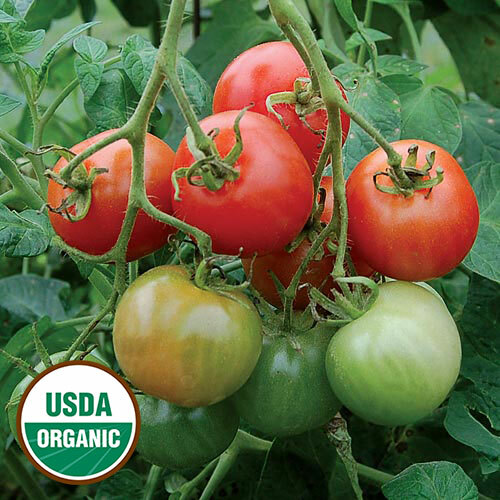 determinate: tomatoes that ripen all at the same time, for canning, etc. Have mentioned already that due to high moisture in our climate, it is very difficult to grow curcubits here (squash, etc.). It is said to begin producing a crop within two months, so it would be appropriate for the shorter growing season in the north. Though it's not to be confused with the closely related but wrinkly Bitter Gourd with possibly toxic juice, the pulp seed cover of bottle gourd will produce a purge and should be avoided. There appear to be a couple of sub-species of the actual bottle gourd, one shaped more like a container gourd, and the one depicted above shaped more like a normal zucchini, sometimes called "long bottle gourd." Beyond the English and Latin names for this vegetable, there are many other names for it around the world, as it is better known outside North America even though the crop has been grown in more southerly locations on this continent in some places for 8,000 years. I have found seeds available both through Etsy and Ebay, often with free shipping. Readers may be familiar with the popular miniature sweet peppers that are now being cultivated, not to be confused with ornamental miniature peppers, which are full of seeds and considered not worth trying to eat. The edible miniature peppers mature more quickly than full-sized ones, which makes them worth planting in the north, with its shorter growing season. I also like the prospect of not needing to do as much work to cut these into smaller pieces for stir fries, etc. as would need to be done to cut up full-sized bell peppers. And even though they're small, they can still be stuffed for luscious bite-sized treats. The short bushes would also make a nice container plant for those with less garden space. Peppers are perennials as long as they are brought indoors in the north in winter, and being in a container would facilitate that. Klari Baby Cheese: Organic heirlooms from Wood Prairie Farm, 65 days to green stage and slightly larger @ 3" than Bangles. Those are the cutest little peppers, and I must be out of the loop as they're new to me. Am thinking of how very easy they would freeze if you just had too many to eat at once. After removing the stem and seeds, it's just one slice through the middle, then ready for freezer bag. I never thought of that! Would they retain their texture? The sweet red Lemme' pepper that I grow does. I either sun-dry them or freeze them, and sometimes both. The Lemme' is a thin-walled pepper which makes it ideal for preservation, as there isn't a thick slab of flesh to dry out. Ordinarily I have bags and bags of Lemme' pepper pieces in the freezer. I usually slice into them vertically to remove the seeds, then slice across to create small and easy-to-dry pieces, and since they grow from 8-13" long, there may be many pieces per pepper. But those little miniatures look to be easy to process. The reason we are out of Lemme' this year is because they were mostly shaded by walls I did not realize were tall enough to block sunlight, and thus we harvested very few last summer. Lemme’s Italian- 71 days- Italian Frying-type pepper. Fatter and shorter in size than Italian Frying and Jimmy Nardello. Excellent eaten fresh. One time a friend and I did a pepper tasting event which featured the Jimmy Nardello that he grew and the Lemme' that I grew. It was sort of a toss-up as to taste--both good--but the thing I noticed is that they also looked identical. I have suspected since then, that they may actually be one and the same. Until someone does the genetics I guess they can retain their separate names. What are you planting this year up there, Solani? That might explain why a photo was so difficult to find.